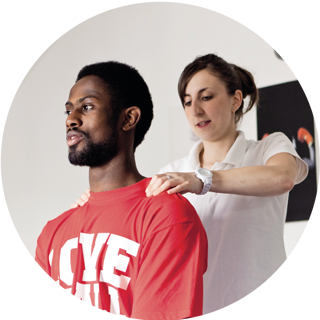 Chiropractic is a primary health-care profession that specialises in the diagnosis, treatment and management of neuromusculoskeletal conditions, especially related to the spine. 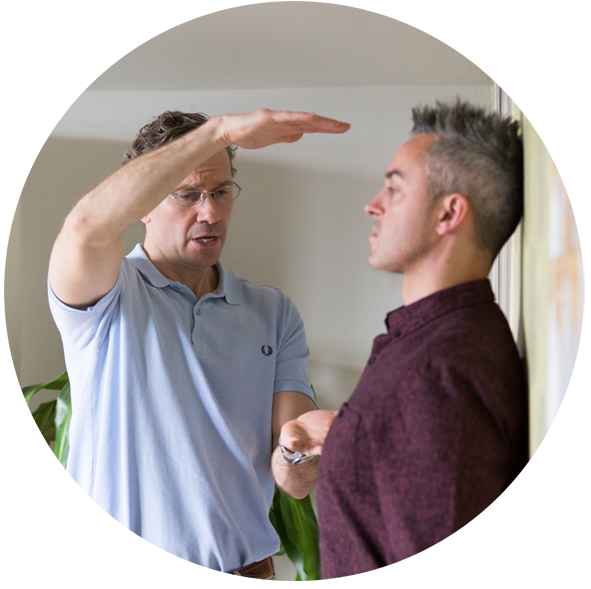 It involves a variety of safe, specific spinal manipulation, cranial work and other joint and soft tissue manipulation. Other techniques such as acupuncture, activator, ice and many more are also implemented along with advice on exercise, health and lifestyle. With on-site digital x-ray and state of the art equipment, we strive to serve our patients to the highest standard while delivering excellence in chiropractic care in a comfortable, modern environment. Time with Todd may seem short but I am always astounded by what he achieves in terms of my physical body, my self understanding and my emotional self! Very helpful and very thorough! Excellent as always! Feel great after my adjustment! I have been coming to the clinic for some years and I have no doubt that I have benefited from my treatments here! I could not live without knowing that I can come to be adjusted. The clinic has a very friendly and supportive atmosphere. Thank you for a great all round experience! Very professional. Like the appointment reminders via text message! Professional and caring. I always feel as though there is support for any health issue! A real comfort! Todd is a miracle worker. He is always positive and encouraging. He gives me huge confidence about my health and can always sort my body out! I trust him implicitly! Always a friendly welcome which always helps, especially to those new to Chiropractic care. Todd always explains his treatment and listens to concerns and additional problems that could be related to your condition. Relaxed and happy atmosphere in clinic. Everyone is very helpful and the adjustments have really been helping my back! Staff 10/10! My back at the start 0/10, My Back now 10/10! My treatments have been very positive and individual to me. He is skilled, listened to the problems I had and his advice, understanding and professional background have helped me enormously! Friendly and welcoming, always lovely to visit. Faultless personalised care backed up by unrivalled knowledge which has really helped me as an athlete! Don't know where I'd be without Hands On Health! Been treated elsewhere but none have come close! I can move again! I am now pain free for the first time in 18 years! Very good, friendly service. Helpful and understanding with your problems. Always able to offer the best advice!